Pacific Hydraulics provides an extensive range of Hydraulic accessories, from trusted manufacturers and distributors such as Danfoss, Brand Hydraulics, Damcos, SPX and Hydac. 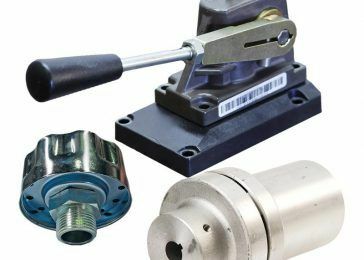 We aim to provide cost-effective accessories for the entire range of hydraulic components we offer to our customers, from mounting brackets and housings, to gauges and indicators, and a range of hydraulic tools such as torque wrenches and nut-splitters. Our industry connections and buying power means that we can offer cost effective hydraulic accessories to our Australian customers, from a host of hydraulic brands and distributors. Call us today on 1800 786 511 to find out how we can help.